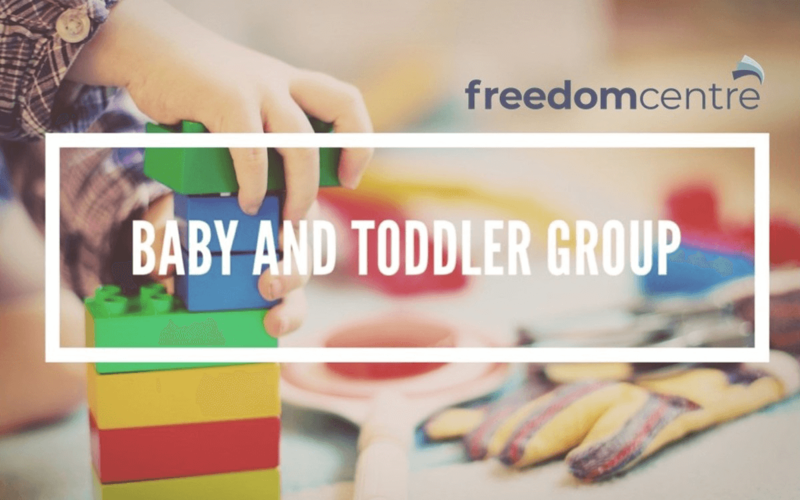 Our parent and baby group meets every Tuesday morning* at 10.30 in the kids' room upstairs in the church building and is focused around a 30 minute singing and story time session with time to stay and play afterwards. Come along and meet other parents, make new friends and be warmly welcomed to a non threatening, very chilled environment which you and your baby will love. There is plenty of space for your baby to play and free tea and coffee for mums and dads, grannys and grandpas! We are breastfeeding friendly and have excellent changing facilities and a microwave if needed.